It has been a while since I last splurged at MAC, but all it took is one collection — MAC All About Orange. 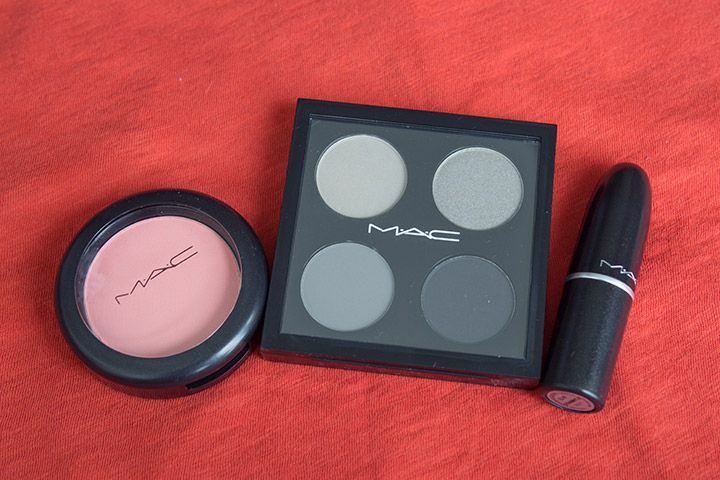 I went to a MAC store when it was launched last thursday, and I was able to pick up a few things that I had my eyes on. 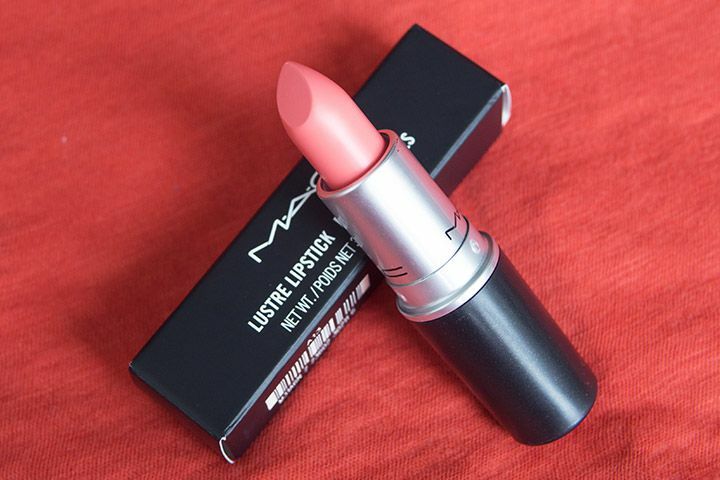 Almost every Summer, I would pick up one or two coral colour lipsticks from MAC, this year is no different. 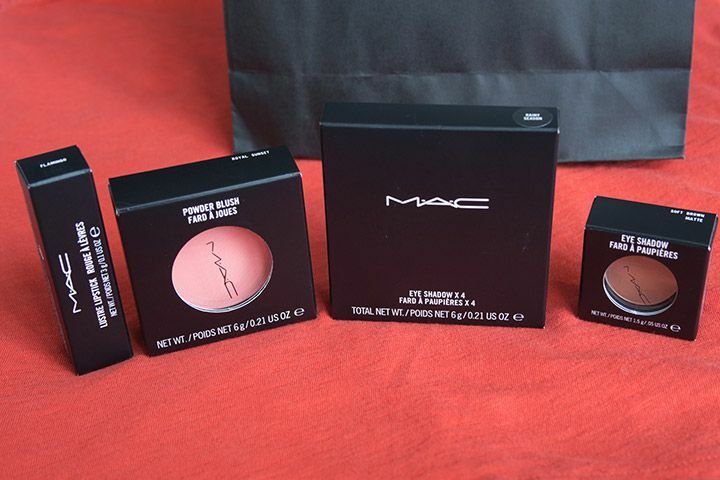 Among the seven colours that it has released, I chose MAC Flamingo Lipstick. I know it is a repromote and I probably own something like that. But I gotta admit, I own something like that because I really do like coral pink colours. So I know I will get good use out of this. On the plus side, I did use Back 2 MAC to get this lipstick (yay)! To compliment Flamingo (not really), I also got MAC Royal Sunset Powder Blush. It is a gorgeous corally pink that is perfect for Summer. 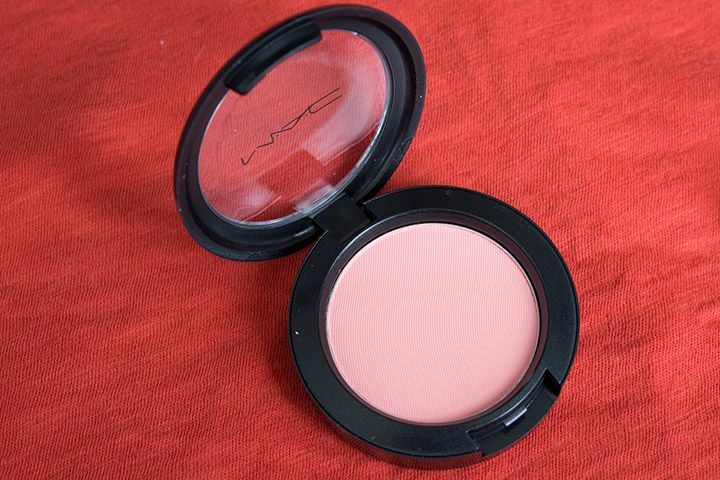 I love a good coral blush and this seems like a great one to have from all the reviews that I have read. For day-to-day, I'd normally go neutral brown shadows, but my makeup drawer is overflown with this type of palettes (hello, Urban Decay Naked, Naked2, and Naked Basics Palette). 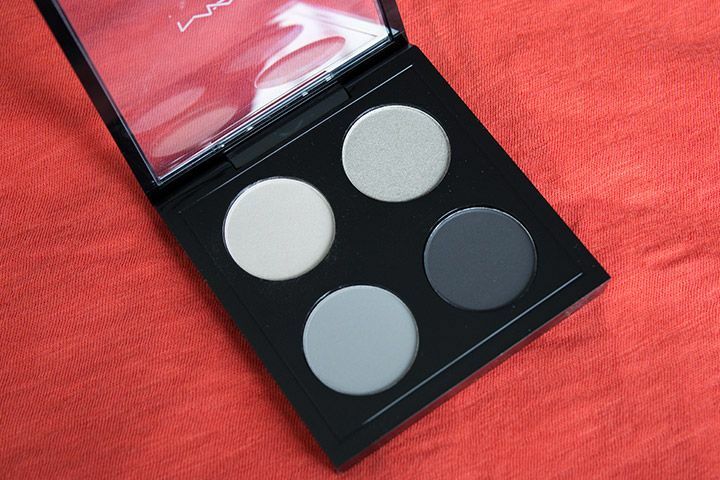 To my surprise, I actually don't own a lot of grey shadows, so I thought the MAC Rainy Season Eyeshadow x4 would be a great addition to my eyeshadow collection. This is not part of the All About Orange collection, but I also B2M an eyeshadow that I have wanted for a while: MAC Soft Brown (not photographed). It is simple light warm brown that is perfect to worn as a transition or crease colour. It is totally versatile and I had my eye on it for a long time. So I am glad that I get to B2M for it. Lovely haul! I picked up Flamingo as well :) Definitely perfect for the season!